What should you see before signing a payday agreement? Payday loan industry has been able to rise to new heights since its start. The first store in Canada was opened in 1995 and till date you can find more than 1800 store fronts in the country. The speed of its growth implies that people are taking from time to time in order to meet their emergencies. If you ever need cash urgently then you can also choose payday loans to fulfill your requirement. There are few things that you must know before signing a payday agreement with a lender. First of all the lender must be licensed. As per the payday act of 2008, no lender without a license is authorized to give, provide or offer any kind of payday loans to borrowers. Also each of the payday lenders has to get a license renewed every year. That implies every lender must display his yearly license at his store for its authorization. If you see an old or expired license of the lender on his store then you must avoid taking loans from him. Also when you enter into a contract with the lender you must enquire about rate of interest and any other fee that you would be charged. 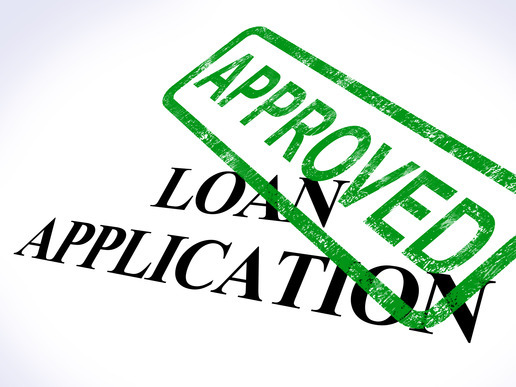 The lender should tell you clearly about the rate of interest and any other charges that you need to pay for your loan. There are hardly any extra charges that you have to pay and if he keeps any hidden charges that are not mentioned in the agreement and still charged, it should be reported to the ministry of consumer protection. Business name as well as lender’s mailing address, fax, email address, phone number and license number. The amount borrowed by you should also be listed. The due date of repayment should be stated on the contract. It is essential for the borrowers to know their rights before applying for payday loans. 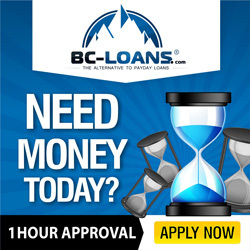 You must also know that no lender can force you into taking a payday loan and in case even after taking the payday loan you feel like cancelling it, you can do so within 2 business working days the lender will not ask you any questions for its cancellation and you are not liable to pay any extra cost or penalty for cancellation. If any lender asks for any charge or fees for it then you must report it to the ministry of consumer protection. When you sign a payday agreement with the lender, the consumer protection officer can review and verify the agreement along with your personal details. The officer as well as the lender cannot use your personal information and details for any other use. You should read the agreement carefully and see if all the details mentioned in the contract are valid and are same as told to you. This will help you in making sure that the lender is not charging you with any extra fees. These are the few things that you need to know before signing a contract with the payday lender.